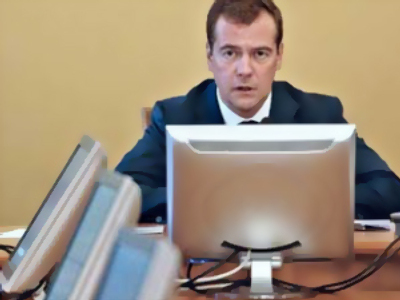 President Dmitry Medvedev will soon be able to monitor on-line how his orders are being executed by officials, his aide Konstantin Chuichenko has said. "Before the end of 2010, an improved software program will appear which will enable you to see in real time how presidential orders are being fulfilled," Chuichenko told the Russian head of state, as quoted by Itar-Tass. Medvedev has once again stressed that “non-fulfillment of presidential orders or orders by the government… is a serious incident.” He recalled that the government was to come up with ideas on how those who do not execute orders should be punished. 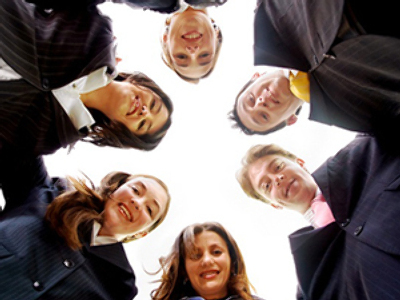 According to Chuichenko, currently the situation is being analyzed and reasons for such problems to occur are being established. Medvedev has urged the government to finish with that as soon as possible and, also, to present a list of officials who failed to fulfill his instructions on time. He also noted that the data should include what responsibility – “including dismissal “ - bureaucrats bear for non-execution of presidential orders. Chuichenko said that there has been some progress on the matter and the number of orders fulfilled on time has increased this year by 68 per cent. “It used to be every sixth order, now it is every fifth,” he said. 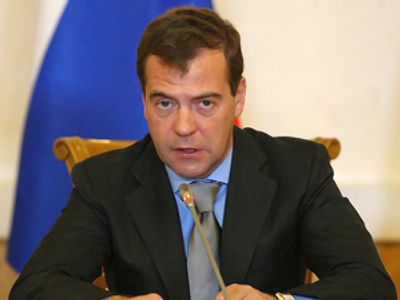 Medvedev has been actively pushing for measures to make the work of the state machinery more efficient, and has criticized officials hindering the efforts. Earlier in June, the government came under fire for slow progress on the preparation of the so-called federal targeted programs. 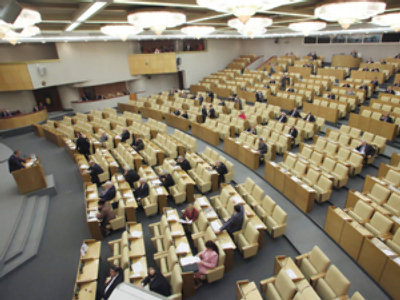 Another issue of concern has been poor attendance at the lower house, State Duma, sessions by lawmakers. 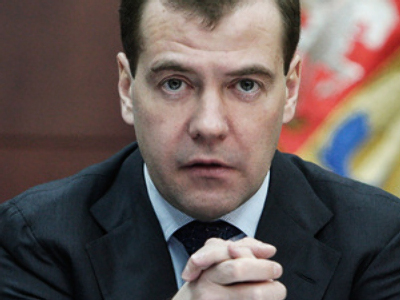 Medvedev warned that if this continues, some deputies might lose their positions.